Very successful striper spawning years, as recently as 2011 and 2015, should more than compensate for Maryland’s below-average 2016 year class. Back on October 15, the Maryland Dept. 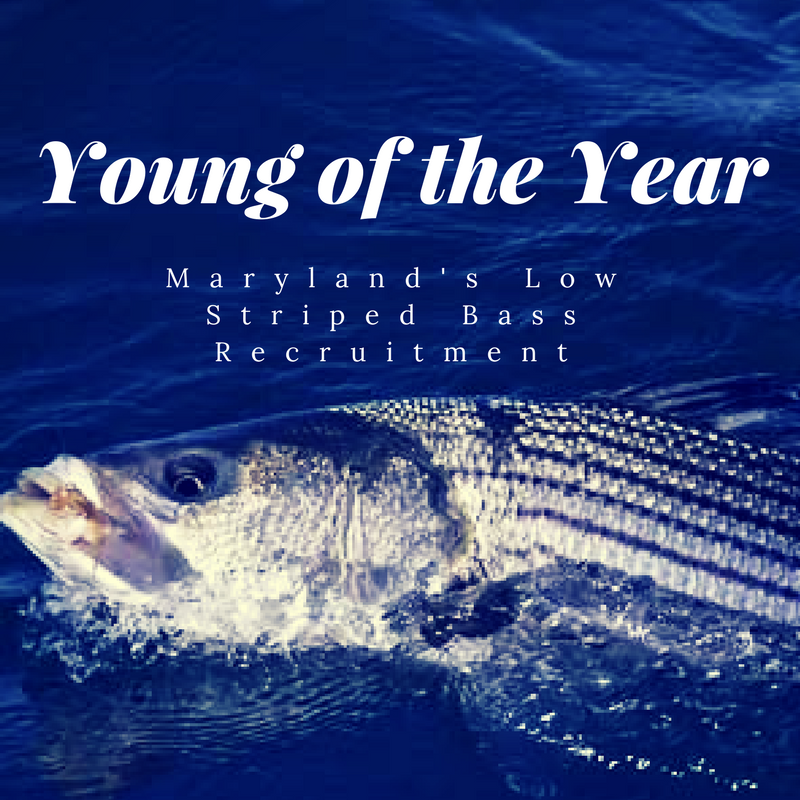 of Natural Resources announced that the 2016 young-of-the-year striped bass index (YOY), a measure of spawning success in Maryland’s portion of Chesapeake Bay, is 2.2, well below the 63-year average of 11.7. The index represents the average number of less-than-one-year-old fish caught in 132 samples taken in seine nets in Maryland waters. Historically, striped bass have exhibited great variability in spawning success from year to year. Large year classes are occasionally produced, but are often interspersed with average or below-average year classes. One-year-old stripers in the very successful 2015 Maryland year class were found in abundance, so production should pretty much even out over the two-year span. The reason for the low abundance of spawned striped bass and other anadromous species (fish that live in salt water but spawn in fresh) often is the result of environmental factors such as dry weather that contributes to low river flows, a combination that hit the Chesapeake Bay area this past spring. The normal number of breeding-age female stripers were found on the bay’s historic spawning grounds, but it is theorized that conditions just weren’t ideal for the sensitive striper eggs and larvae. 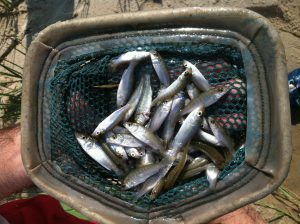 The department has monitored the reproductive success of striped bass and other fish in the bay since 1954. The survey is conducted annually at designated sites distributed through four major spawning areas. During this year’s survey, fisheries biologists collected and identified over 38,000 fish of 62 different species, including 291 young-of-the-year striped bass.